Our research discoveries benefit the world we live in, with bold new solutions for national and global challenges. The director of Macquarie University's Museum of Ancient Cultures has been praised by Egyptian authorities for returning the fragment dating back to 380 BC which was stolen from Egypt 25 years ago. An ancient tomb fragment that was stolen from Egypt, and believed lost to the world, has been discovered at Macquarie University’s Museum of Ancient Cultures. The fragment, a 30cm high by 31cm wide limestone slab featuring a series of carved hieroglyphs, was identified as a stolen artefact by Egyptologist, Professor Martin Bommas, soon after he arrived to take up the position of Director of the Museum of Ancient Cultures, in late 2018. As one of only approximately 150 people around the world who can expertly read hieroglyphs, Professor Bommas recognised the fragment as the long-lost fourth, and final, piece of the prized Sheshn Nerfertem stela (a inscribed slab of stone or wood) from the tomb of a temple administrator who lived during Egypt’s Thirtieth Dynasty, between 380-332BC. The Sheshn Nefertem stela has a curious footnote in the history of archaeology. It was originally discovered as four separate fragments by a mission from the Sapienza University of Rome during an excavation at the Cemetery of al-Asassif, on the western bank of Luxor, between 1976 and 1988. However, it gained notoriety in 1994 after the fragments were stolen from storage at Qurna museum in Luxor, before being spirited out of the country. The theft of these culturally significant items had ongoing repercussions in the field, says Professor Bommas. Previously, archaeologists who had found artefacts in Egypt could access and assess them at will. Turning back time: The original stela fragment (left) and the Certificate of Appreciation sent to Professor Bommas following the repatriation of the artefact to Egypt. Credit: Effy Alexakis, Photowrite. “[From then on] archaeologists had to apply for the right to re-assess artefacts for research and documentation. The theft led to a big change in how Egyptians dealt with foreign missions,” he says. Fortunately, three of the four stela fragments were discovered in Switzerland in 2017, and after political pressure, were returned to Egypt. However, the location of the final piece remained a mystery until Professor Bommas’ discovery. Investigations revealed the fragment was gifted to the university in 1995 by an individual who had bought it for $5000 from collectors with known connections to Switzerland. Mistakes were made. “We did not pay, but we accepted the donation without asking questions,” he says. 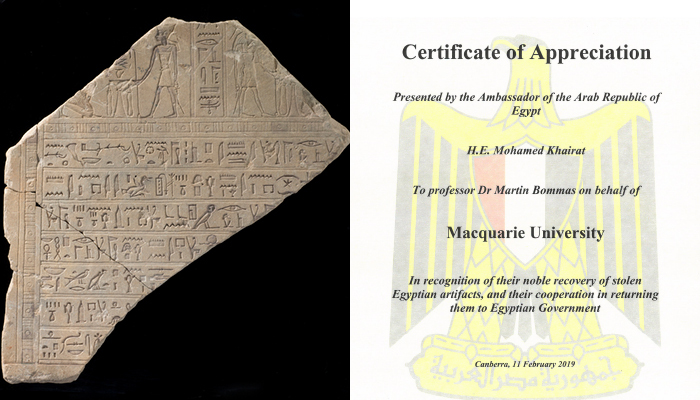 After identifying the stolen fragment, Professor Bommas immediately instigated its repatriation to Egypt via the Egyptian Embassy in Canberra. And, in doing so, he secured the University’s reputation as an exemplar of returned artefacts. 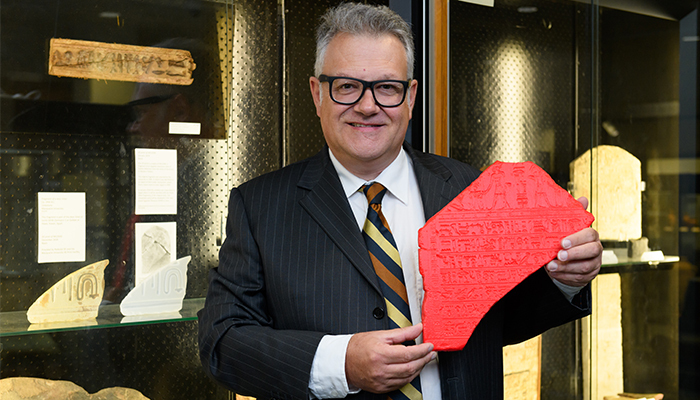 Hidden talent: Professor Martin Bommas - pictured with a red replica of the fragment - can expertly read hieroglyphs and identified the artefact as stolen. “There is a lot at stake here. We can only build a business if we continue to stand morally in high ground. We want to continue working with international organisations to dry out the swamp of stolen and fake pieces. Returning objects is a key aspect of our work,” he says. Shaaban Abdel Gawwad, the general supervisor at Egypt’s Department of Restored Antiquities, has said that the entire stela is to be restored and put on display at the Egyptian Museum in Cairo. This is anticipated to be in 2019-2020. Professor Bommas is now turning his attention to building a new, state-of-the-art Faculty of Arts Museum. A merger of the Museum of Ancient Cultures and the Australian History Museum, it is set to open mid-2020 with 16,000 pieces in its collection. Located on the ground floor of the new Arts Precinct, it will feature huge glass windows with views into the curatorial space. “It will be the first campus history museum in the world based on social history,” says Professor Bommas. 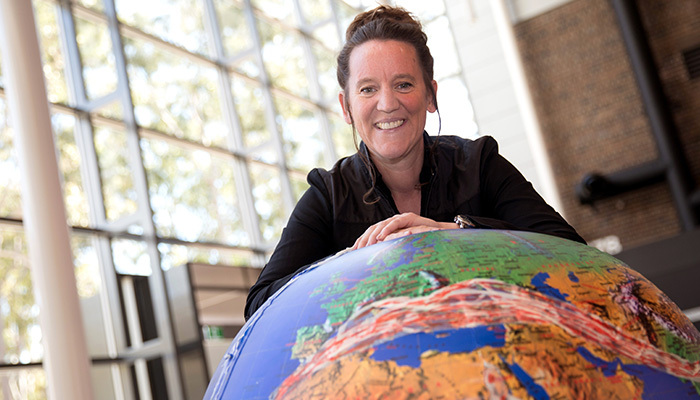 Uniquely, it will display historical artefacts and employ the skills of the university’s social researchers to tell compelling stories of people behind the artefacts. And central to the display will be a 3D print of the Sheshn Nerfertem stela... in Ferrari Red to draw people towards it, so its story can be told. Professor Martin Bommas is the Director of the Museum of Ancient Cultures at Macquarie University. Macquarie University photographer and drone operator Joanne Stephan tells the story behind uncovering a WWII tunnel in a cliff face beneath the Macquarie Lighthouse at Sydney's South Head. 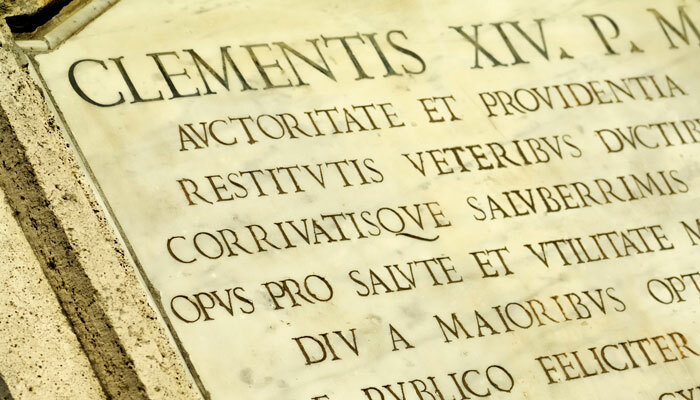 Secondary schools still offer Latin, but interest in learning ancient languages for pleasure is undergoing a resurgence among adults. Geochronologist Dr Kira Westaway has used state-of-the art fossil dating techniques to uncover 20,000 years of missing human history in Indonesia.